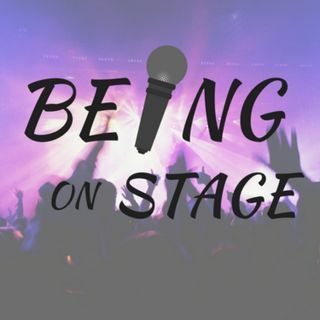 Being on Stage gives you the Motivation, Inspiration, and Confidence to get you on stage and grow into the entertainer you dream about being. Turn your audience into fans with the help of the renowned Entertainment and Live Performance Coach, Reggie Daughson. Episode 99: So No One Came to Your Performance Huh?